Nowadays, the storage problem of iPhone influences more and more users that they cannot save needed data and files. In order to solve the storage problem, here we will introduce you the best 3 iPhone Cleaners for you which can easily help you clean up and speed up iPhone X (10)/8/8 Plus/7/6/5 as well as iPad/iPod. Tenorshare iCareFone Cleaner can be a reliable utility for thorough and comprehensive maintenance your Apple devices. This freeware can help you easily free up storage on iPhone 8 as you want. 360 care for your iPhone 8/X(10) and analyze the usage of storage. Protect users’ data privacy and enhance information security. Reduce the size of photo but still maintain the high quality. Expand storage for iPhone/iPad/iPod and boost its speed. Provide full data easer service, 100% unrecoverable. 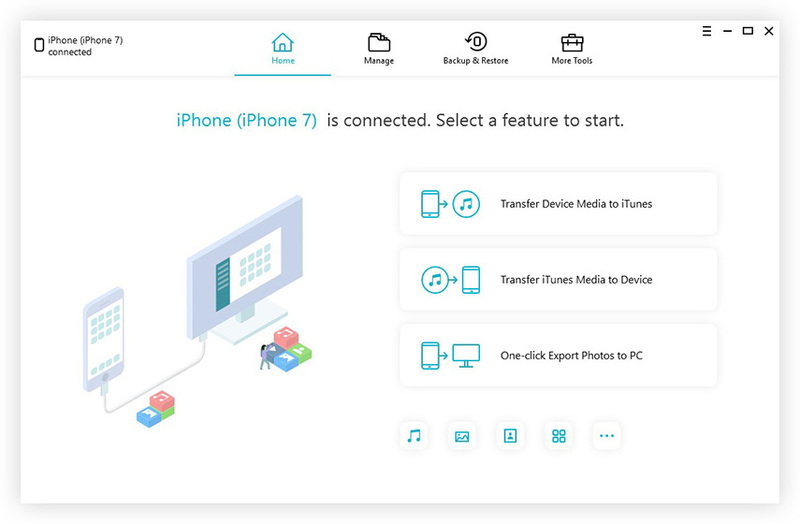 To get more storage of iPhone by using Tenorshare iCareFone Cleaner, users should only download and install this freeware to your computer and connect your iOS device with computer via USB. On the main interface, you will be able to see the information about your iPhone 8 and then click “Start” to scan. 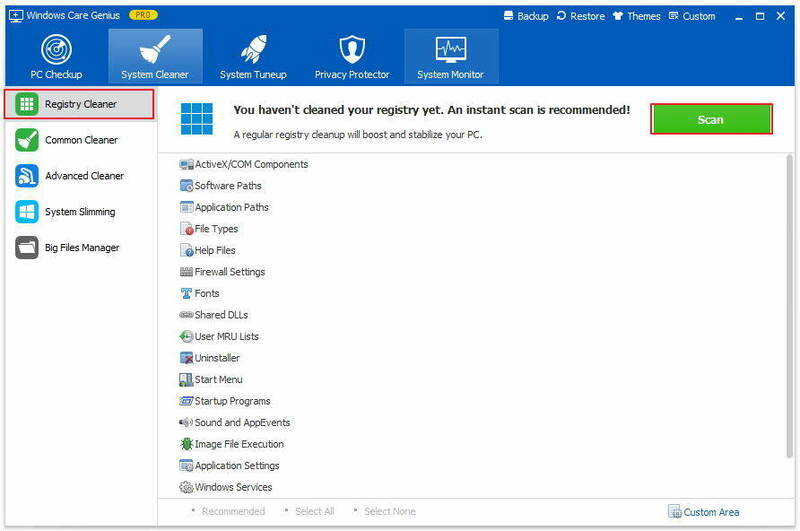 When the scan process is done, you will see usage in detail. To basically clean iPhone 8 for fresh users of Tenorshare iCareFone Cleaner, you can only choose “Junk Files” and “Temp Files” to clean. Just click on the “Clean” button under these two categories, and you should keep your iPhone 8 connected with computer while cleaning. After the process you can clean up junk files of iPhone 8 and have more space to save other files. PhoneClean is one of the third party tools in the market to provide such service. This software will fully scan your iOS device and then erase all your sensitive data. This data usually consists of all your messages, browsing history, call history, emails and even Safari Cookies. You then get to choose which of them will be removed from your device to ensure that your private information. Remove up to 30 junk files from your iPhone. No risk and no damage to iPhone. Offer free version for the trail. This iPhone cleaner can permanently remove junk files on your iPhone/iPad/iPod. When your iOS device is short of space, this software will sure rescue your. This software is really good to use, however, it only provide Mac version. That’s all about the best iPhone 8 cleanup tools; besides, these 3 iPhone cleaning apps can also used to clean other version of iOS device like iPhone X/8 Plus/7/6/5 as well as iPad/iPod. Choose one you like to get rid of the junk files of iPhone 8 now.